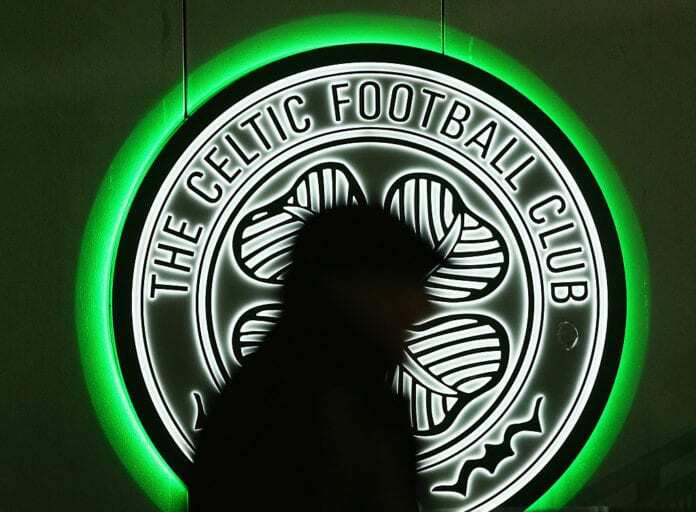 Celtic have confirmed the signing of Maryan Shved on a four-and-a-half year deal from Karpaty Lviv. The Ukraine international will be loaned back to the Ukrainian club for the remainder of the season. The 21-year-old underwent a medical on Monday and will remain with his current club until the end of the Ukrainian League season in April. Celtic manager Brendan Rodgers admitted earlier in the month that he only knew very little about the winger and says he’s very much one for the future. The Celtic boss gave Forrest his debut at the team in 2010, and now he's full of praise for the work his footballer has done at the club.